“It’s worse than Chopped—because the thing about making good bread is it takes a really long time,” says Matt MacDonald. He’s a third-generation baker who’s spent 29 years in the industry, including as head baker at Thomas Keller’s Bouchon Bakery. MacDonald is referring specifically to Masters de la Boulangerie, which is widely considered to b the Olympics of Bread. 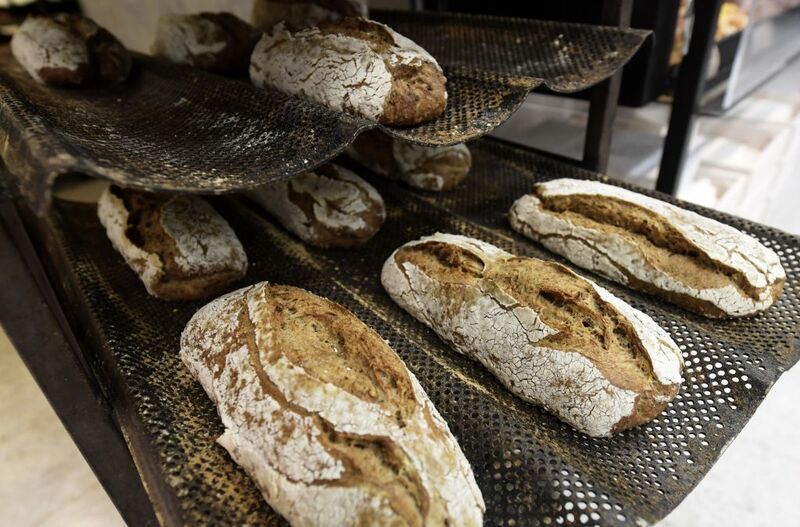 Held every four years in France, the event brings together 18 winners from the World Cup of Bread (yes, that’s a thing—the official title is the Coup du Monde de la Boulangerie) and the Louis Lesaffre cup. Both are international competitions with artisanal bakers from around the world who must win events in their own countries to make it to the global stage—just like the Olympics, pretty much. In the United States, regional competitions are overseen by the Bread Bakers Guild of America, and you have to apply to even be able to compete. 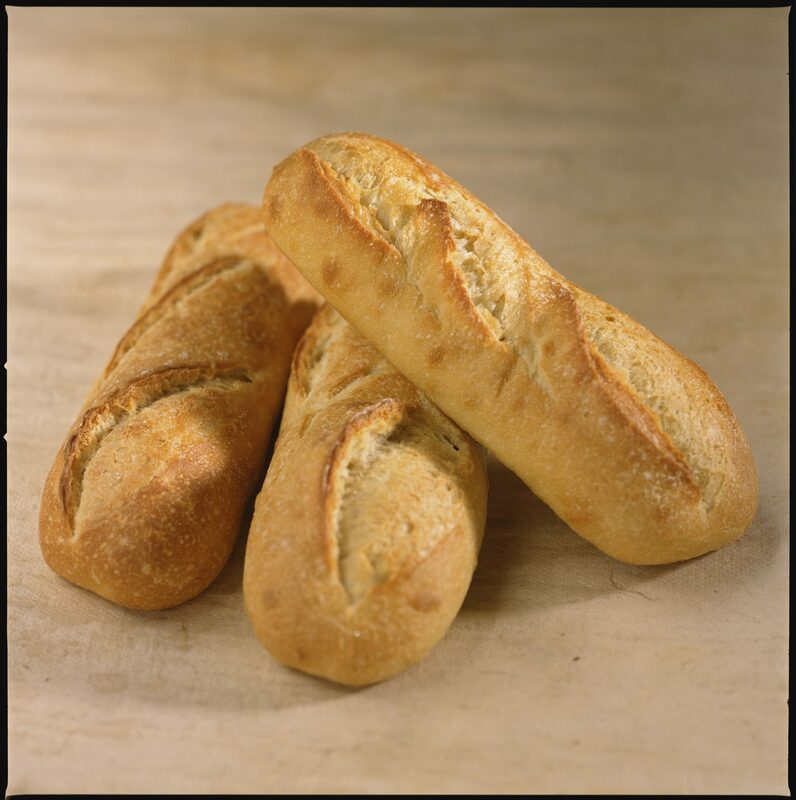 The whole Coup du Monde was started in 1992 by a French baker—shocker—Christian Vabret, who was concerned that good artisanal bread was getting eclipsed by industrialized stuff. The spectacle has been going strong over the past two decades. Last year, South Korea won the competition—beating out the French team, who took third—as former French president François Hollande looked on. While it was a defeat for France, it was a global win of sorts: the standard of gourmet bread is rising as a whole. This year, starting February 3, 18 bakers will compete for the title of World Master Baker at the Masters de la Boulangerie. They’re the best of the best, having won qualifying international titles to get here. Two Americans are among them: Jeffrey De Leon, competing in the Gourmet Baking category (basically pastries), and Jacob Bagenstos, competing in the Artistic Baking category. MacDonald is currently hoping for a repeat win by training De Leon. They’ve been spending 80 hours a week in the kitchens of L.A.’s La Brea Bakery, where MacDonald is the Director of Culinary Innovation. They’ve been training for two months, and will be leaving for Paris in two days. They have a week’s worth of training time in Paris before the first day of competition on February 3. The training will help them get acclimatized to Paris altitude and air conditions before the competition. They’ve already shipped ingredients ahead of time, and they'll be bringing their own starter with them. The actual competition spans 22 hours: there’s two hours of prep, since bread needs time to rise. Twelve hours later, De Leon will come back and have eight hours to make eight different breads; they’ll all revolve around a theme that’s announced prior to the show. This might sound like a lot of time—a whole business day—but it’s not really. “Some of those breads have multiple pieces and have to be baked in two sizes,” he says, so it’s quite a lot going on. He can’t reveal too much right now, but apparently there are brioches in different permutations of knots and ties and colors; the whole thing sounds very complicated. He’ll be judged on ingredient usage, artistic design and visual presentation—and how durable to piece is, as it has to be able to be carried by hand for several meters. The best part? There isn’t even a monetary prize, but the glory is worth it, according to MacDonald. For those who want to follow along the competition, we’ve been told you’ll be able to stream it on Facebook. “I don’t know that anyone would ever put it on T.V.,” MacDonald says. He’s talking to the wrong crowd, because we definitely would.